LBP locksmiths Brighton were called to a property near Queen’s Park in Brighton. The customer was having problems with their uPVC door lock. The door would not lock and the mechanism strip was difficult to operate. LBP locksmiths Brighton attended the job and diagnosed the problem to be the gearbox, which operates the mechanism strip. 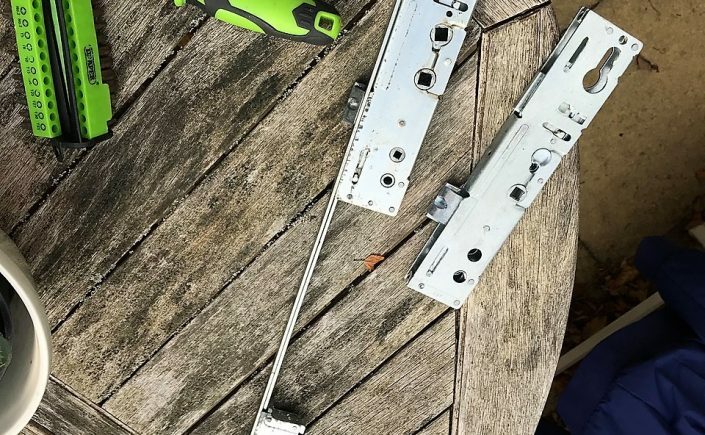 The gearbox needed to be ordered in and was fitted the next morning, prior to that LBP locksmiths Brighton secured the door with an overnight lock so the customers were safe. If you find yourself in need of help with your uPVC door, don’t hesitate to contact LBP Locksmiths.